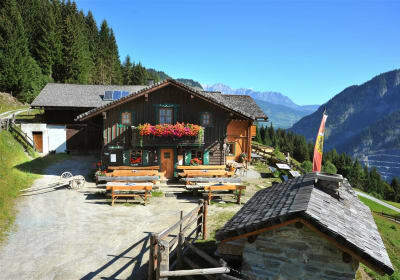 Step up the mountain and into the chalet. Leave the daily grind far behind, breathe deeply and enjoy the wonderful peace. You sit outside on the wooden bench, soaking up the warm sunshine and gazing lazily out at the mountain vista or down to the valley below. Do you feel the invigoration after your hike? Are you looking forward to stoking the wood-burning stove or snuggling up by the tiled oven? 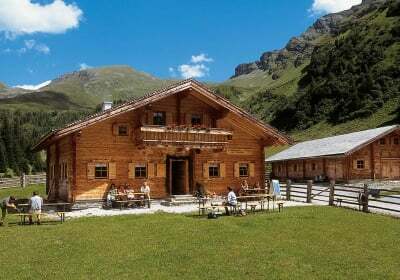 Well, then: pack your bags for your very own chalet and your mountain home from home, either with the family or just the two of you.